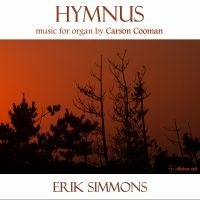 Three Enigmas (2015) are, as the title would imply, three enigmatic pieces for (chamber) organ. Each is slow, brief, and quiet. They pose more questions than they answer. The work is dedicated in memory of German organist and composer Peter Bares (1936–2014).